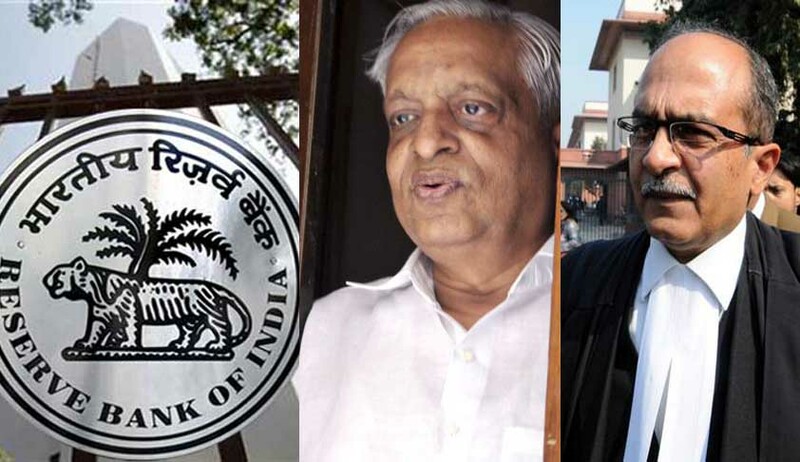 RTI activist Subhash Chandra Agrawal has moved a contempt petition in the Supreme Court against Reserve Bank of India (RBI) alleging willful disobedience to the specific directions issued by the court in Reserve Bank of India Vs Jayantilal N Mistry and others. In Jayantilal N Mistry case, the Supreme Court had held that the RBI is bound to disclose information under the RTI Act. The petition moved through advocates Prashant Bhushan and Pranav Sachdeva said the RBI issued a ‘disclosure policy’ directing its Public Information Officers (PIOs) to not disclose virtually all information, even the kind of information directed to be disclosed by the Supreme Court. “The said policy states how RBI headquarter has decided not to disclose information with regards to applications received under the Right to Information Act 2005, in clear violation of the judgment of this Hon’ble Court,” the petition stated. The Supreme Court in Reserve Bank of India Vs Jayantilal N.Mistry and others had directed disclosure of information sought for under the RTI Act relating to individual banks regulated and supervised by the RBI. The central bank had earlier refused to disclose such information on the grounds of economic interest and holding such information in fiduciary relationship with these individual banks. The Supreme Court rejected the grounds for denial of information as baseless and directed the RBI to disclose information sought by the RTI applicant in that case. It was held that the RBI was not in fiduciary relation with these individual banks, as it did not hold such information in ‘trust’ with such banks. Further, withholding rather than disclosing of such information would be detrimental to the economic interest of the nation, it held.